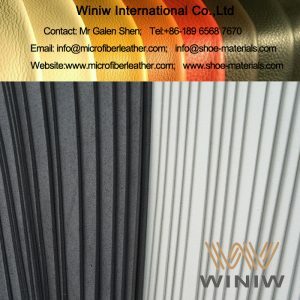 When it comes to making a pair of shoes, it is quality and comfort that matter most. 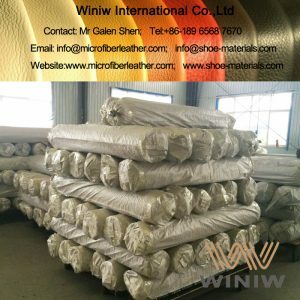 At Winiw Shoe Materials, we know how to enhance both and are happy to help you make your footwear outstanding. 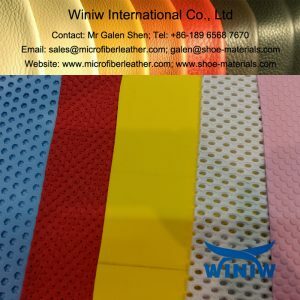 If you are eager to be on a par with world’s top shoe brands, such as Nike and Crocs, then you can’t afford to miss out on adding extra cushioning to whatever it is that you produce. Buy EVA foam and PU sponge from us and rest easy knowing that your footwear caters to walking and running needs of your customers. 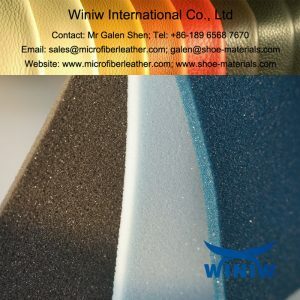 With the latest developments in foam technologies, you can make your shoes feel as airy as if you are running on clouds. And you no longer need to do that at the expense of weight or durability. 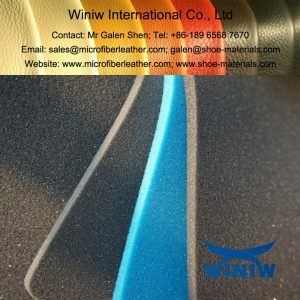 The reason why we now offer EVA and PU foam sponge for sale is that these synthetic materials are perfect for midsoles, providing your shoes with the combination of cushioning and stability. 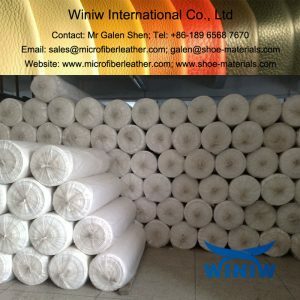 They are proven to withstand the demands of everyday wear and are primarily used for sneakers, trainers, and other types of sports footwear. ●	waterproof and fire-resistant cushioning. 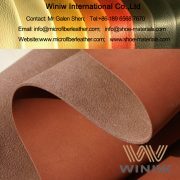 To bring those benefits to your shoes, be sure to work in close partnership with Winiw Shoe Materials. 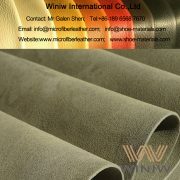 As one of the most customer-oriented PU and EVA foam suppliers, we never set exorbitant prices. Plus, we can customize the thickness of our materials to fit your specific shoemaking needs if necessary. 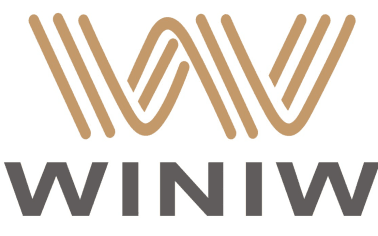 We are nurturing the principles of win-win cooperation and aim to help you make your brand a big one. 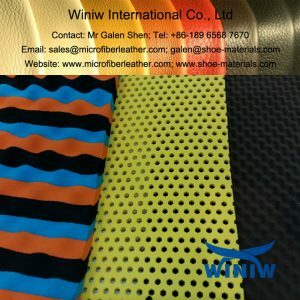 Let’s start with bringing maximum comfort to your shoes!